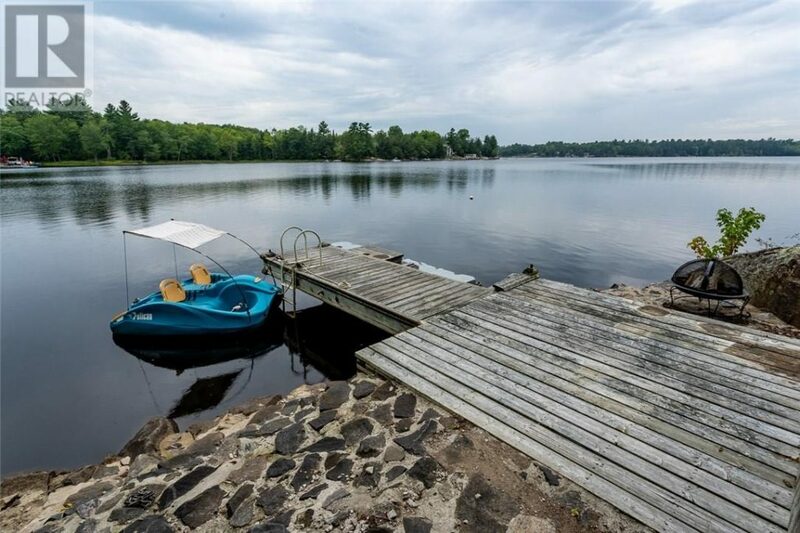 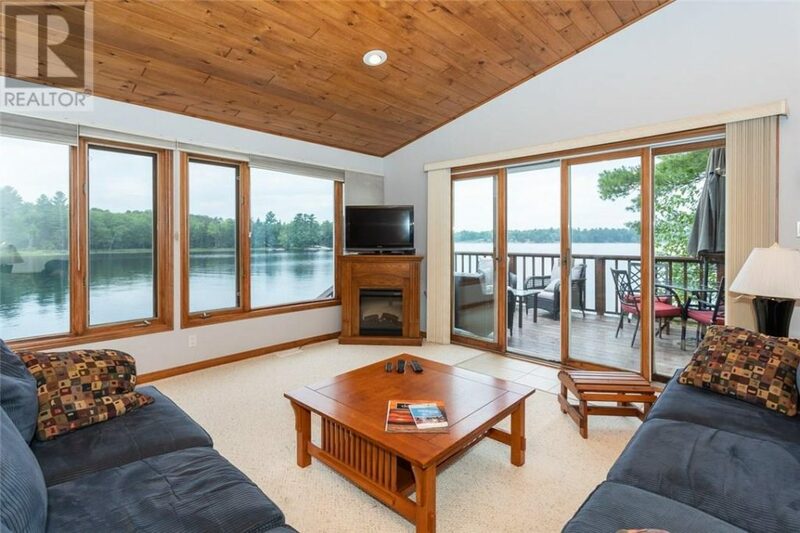 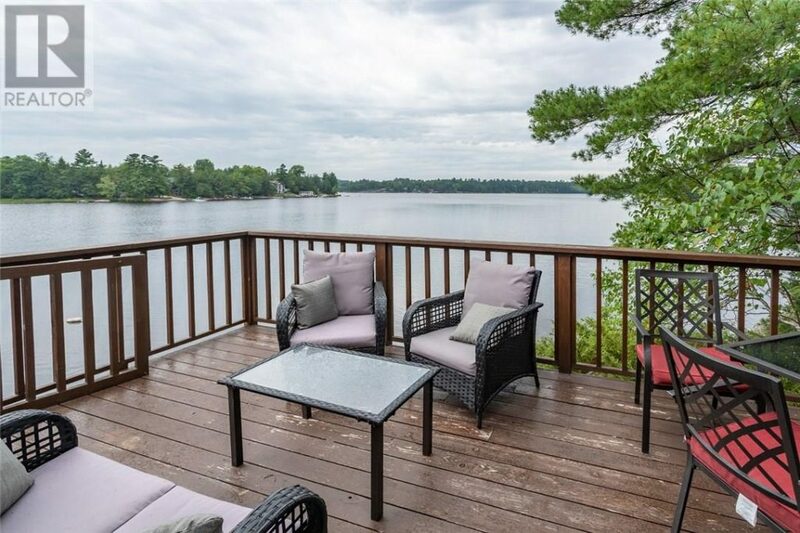 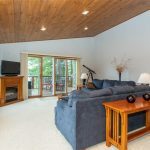 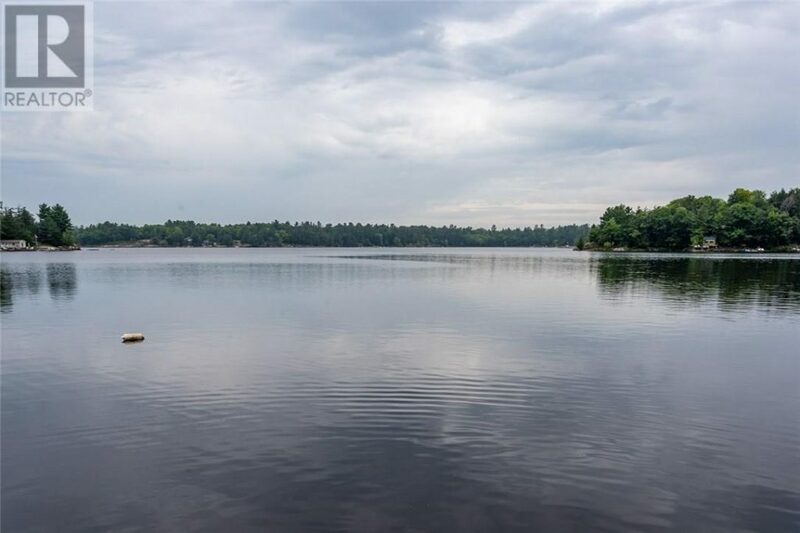 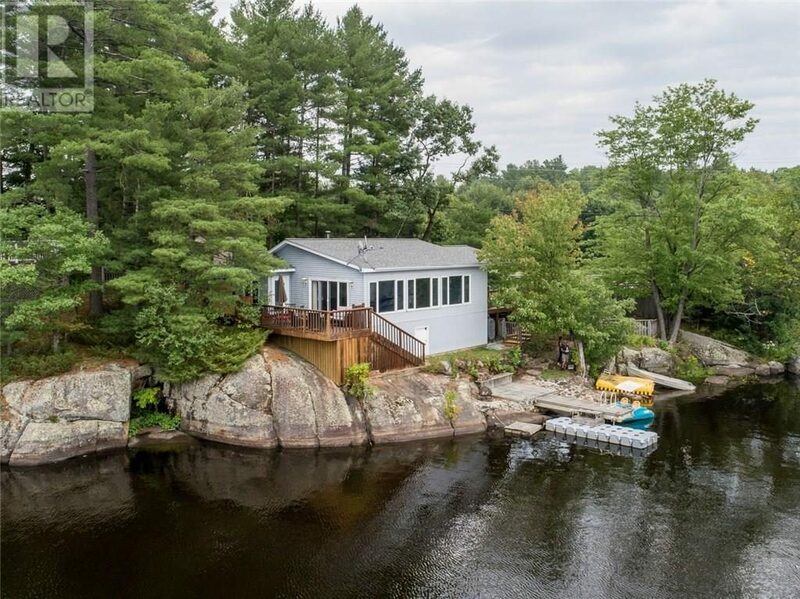 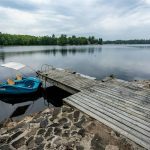 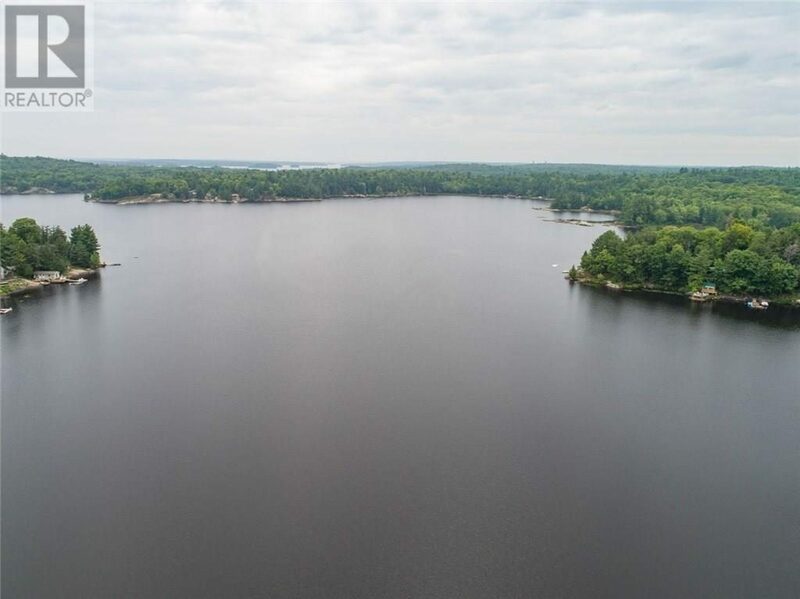 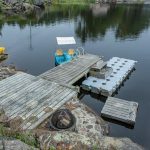 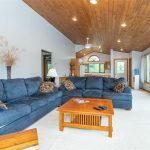 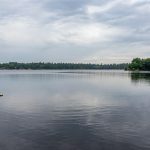 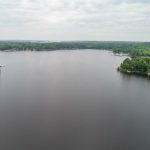 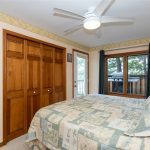 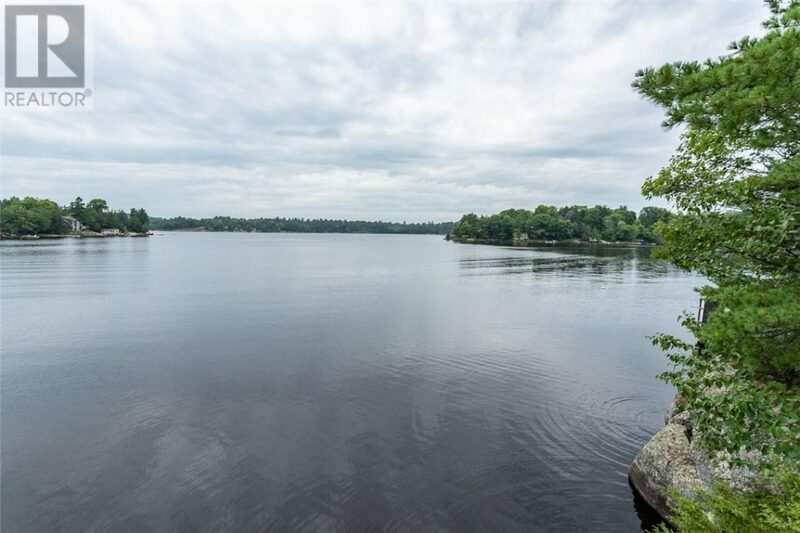 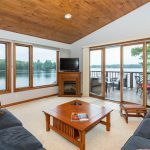 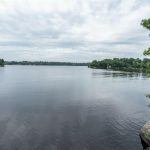 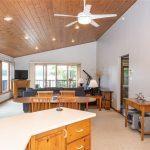 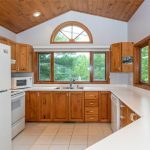 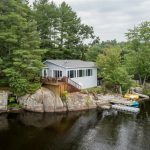 Surrounded by beautiful rock croppings awaits this well-maintained year-round home or cottage on Brandy Lake. 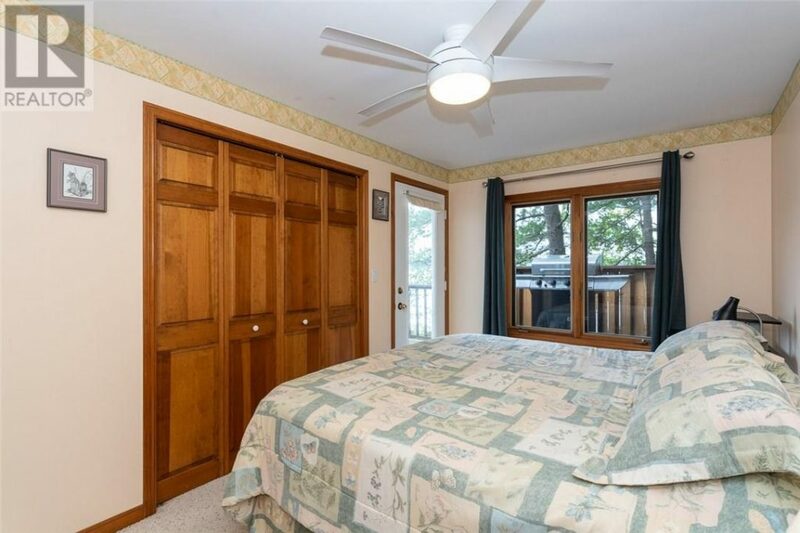 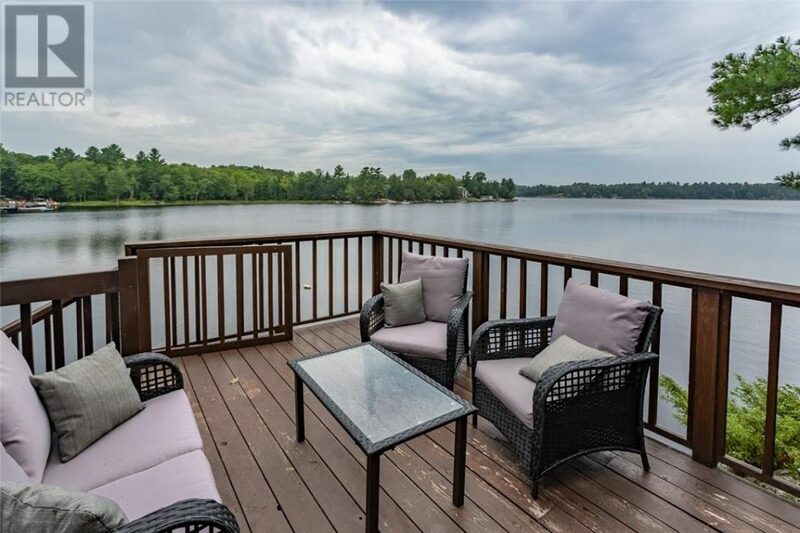 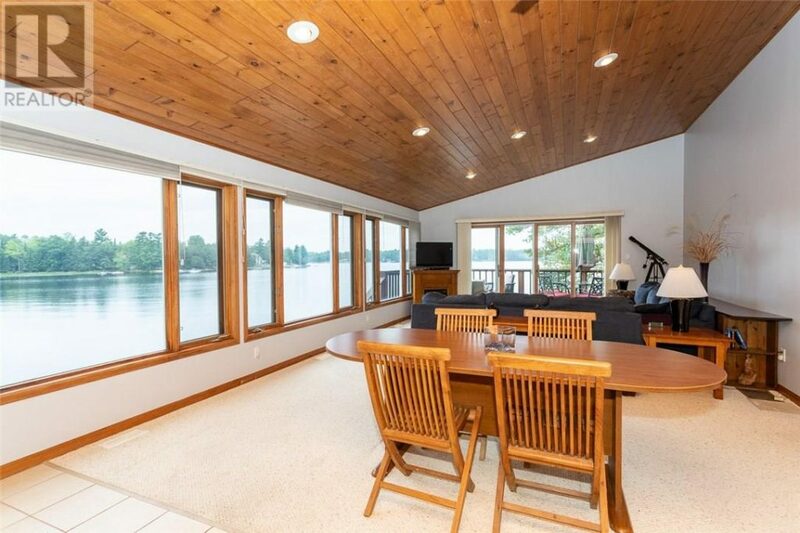 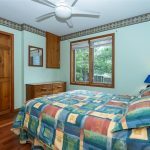 With a wall of windows, you can enjoy the sunsets in the summer, watch the leaves change colour in the fall, see the deer run across the frozen lake, and watch the rain fall while the flowers bloom. 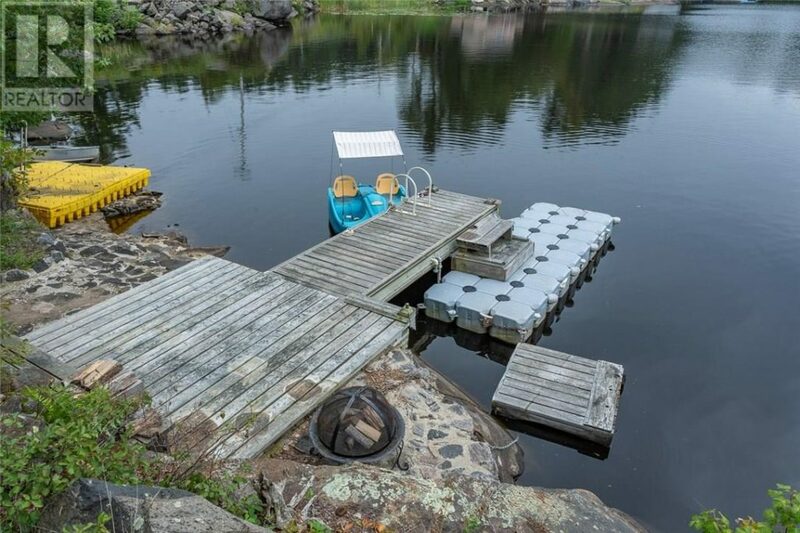 No matter what season, nothing beats cozy nights around the fire pit by the dock. 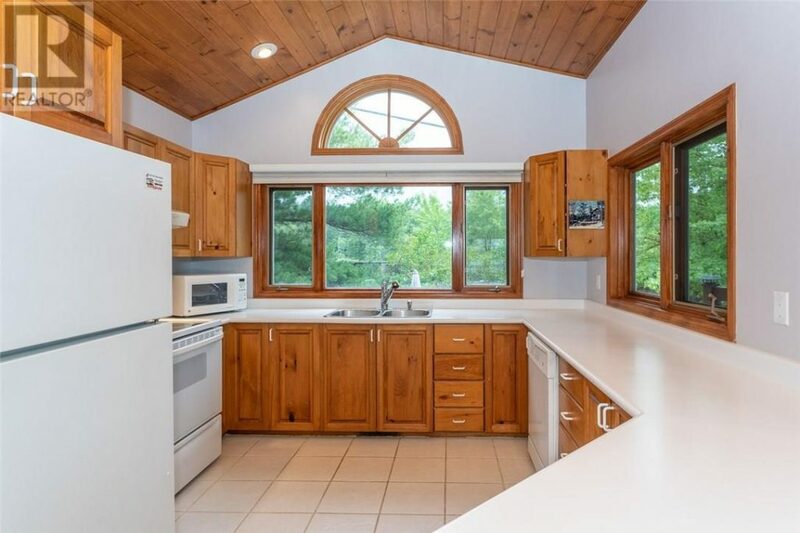 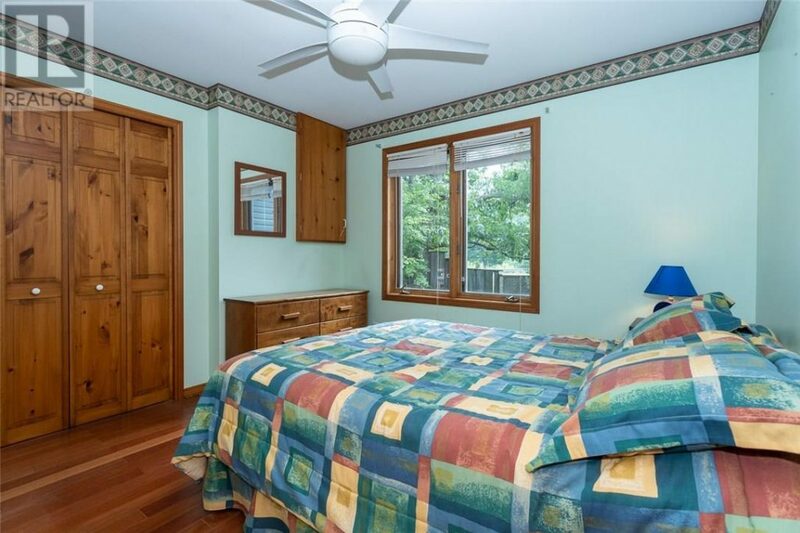 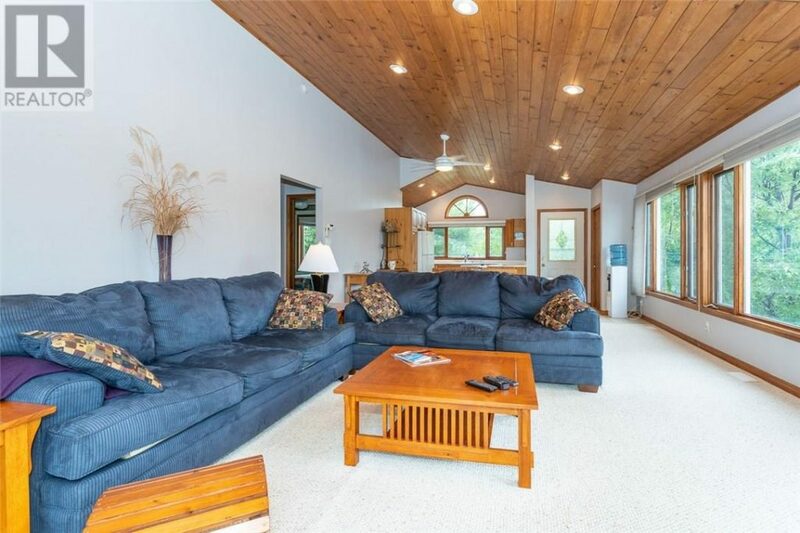 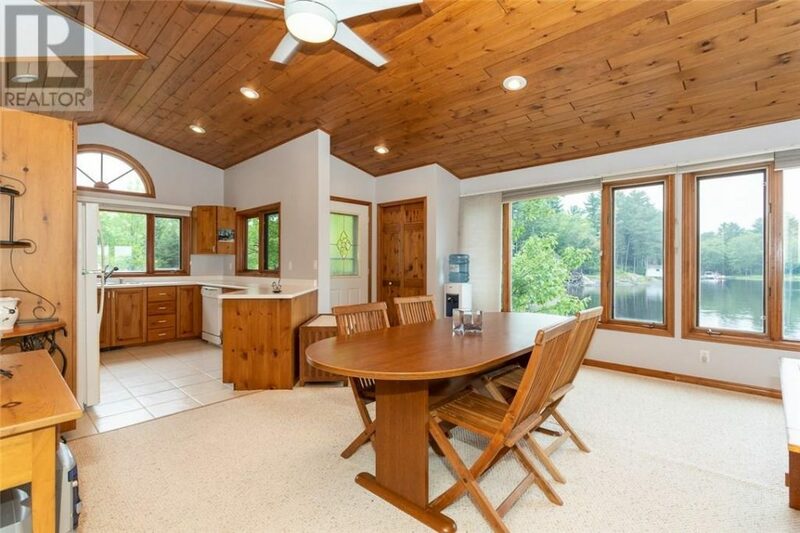 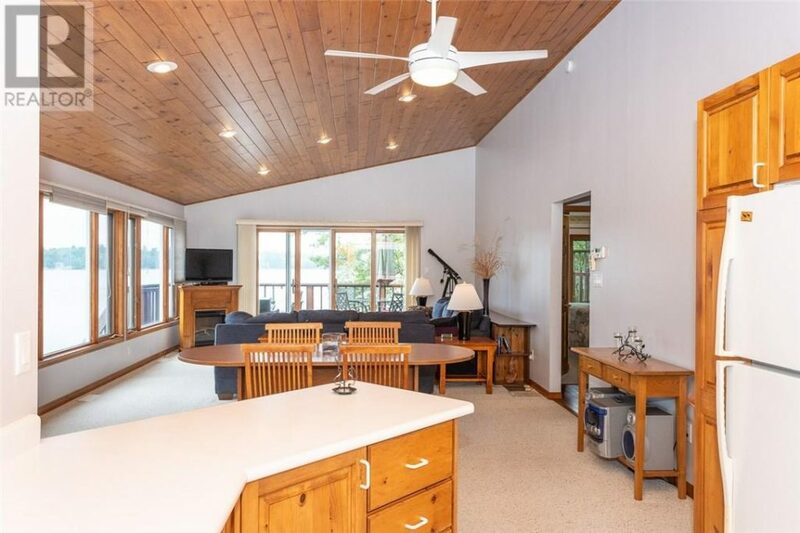 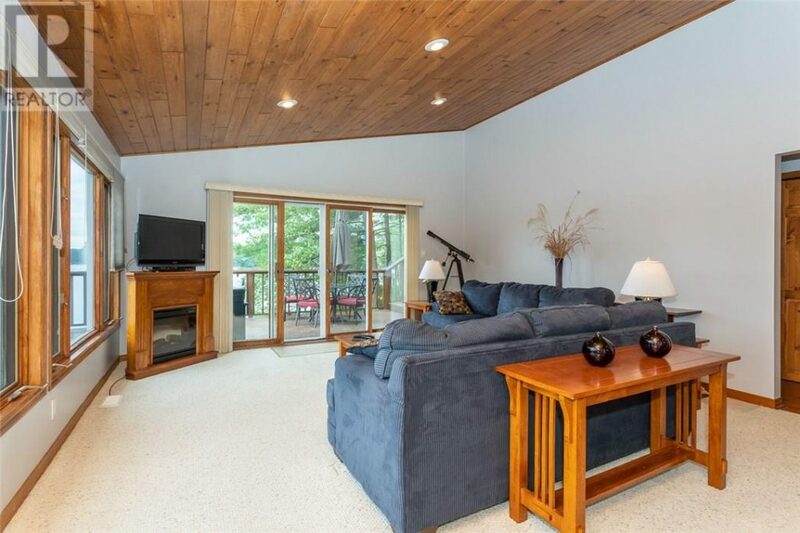 Rest assured, this freshly painted, open concept home/cottage has something for all ages. 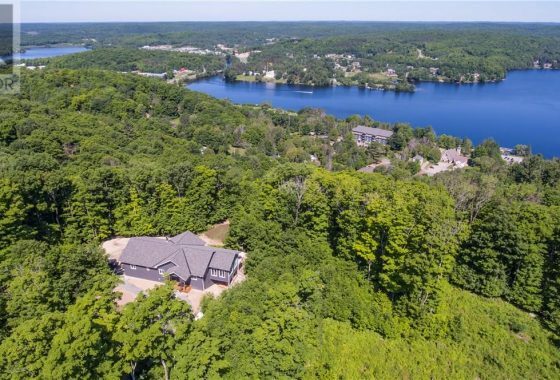 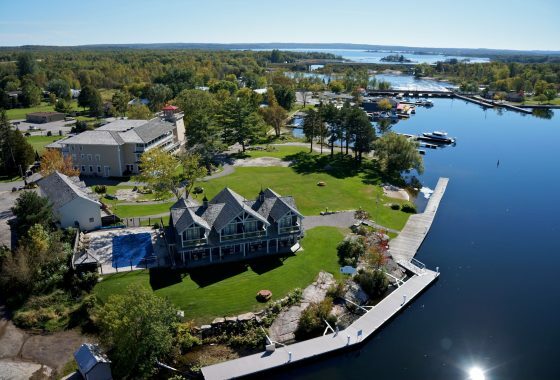 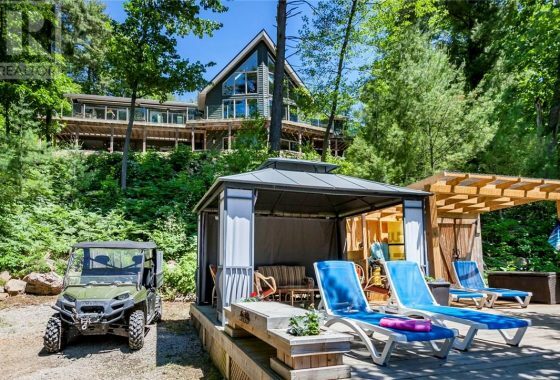 Bonus is a new roof and 5 minutes to Port Carling, what more can you ask for?